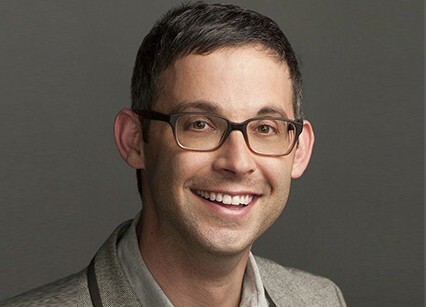 David Levine is Co-Head of Drama, HBO Programming, for Home Box Office, responsible foroverseeing the development and production of original drama series. He was named to this position in June 2016. Previously, he was Senior Vice President of Drama. He currently overseesJJ Abrams/Jonah Nolan’s Westworld, the Emmy®-winningTrue Detective, and oversaw Emmy® and Golden Globe®-winningGame of Thrones as well as Emmy® and Golden Globe® winnerTrue Blood and Cinemax’s Peabody Award®-winningThe Knick. He is also working on a number of new projects including Alan Ball’s new series Here and Now and Gillian Flynn/Marti Noxon’sSharp Objects. Levine came to HBO as a consultant in 2009, and was named director, HBO Entertainment (now HBO Programming), that same year. In 2011, he was promoted to vice president, HBO Entertainment. Before HBO, he was vice president, Development and Production, at Mandalay Entertainment, and served as a producer at Fuse Entertainment where he developed and co-produced the pilot for USA’s smash hit Burn Notice. He previously also had stints as an executive in features at Zucker/Netter Productions, Out of the Blue Entertainment, Conrad Pictures, and Cinergi Entertainment. Levine holds a B.S. in Radio/Television/Film from Northwestern University.